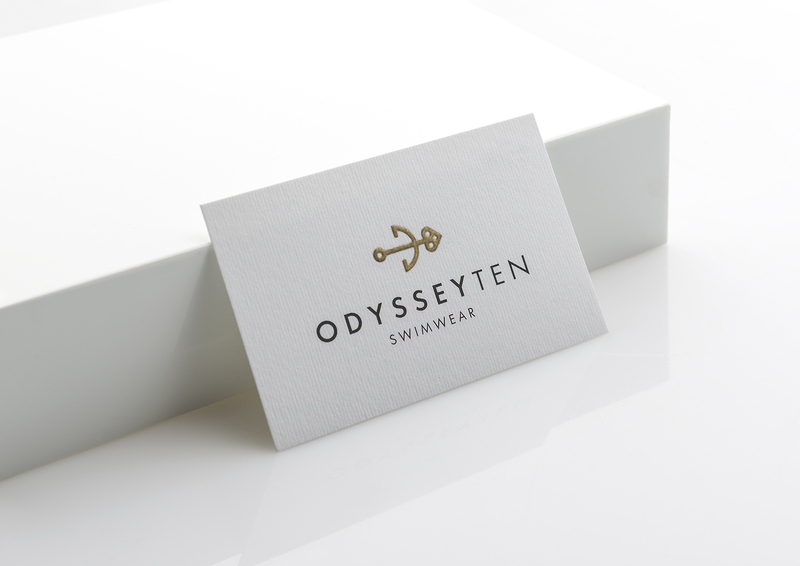 OdysseyTen is a premium quality beachwear brand, whose concept is based on Homer’s epic poem, the Odyssey. 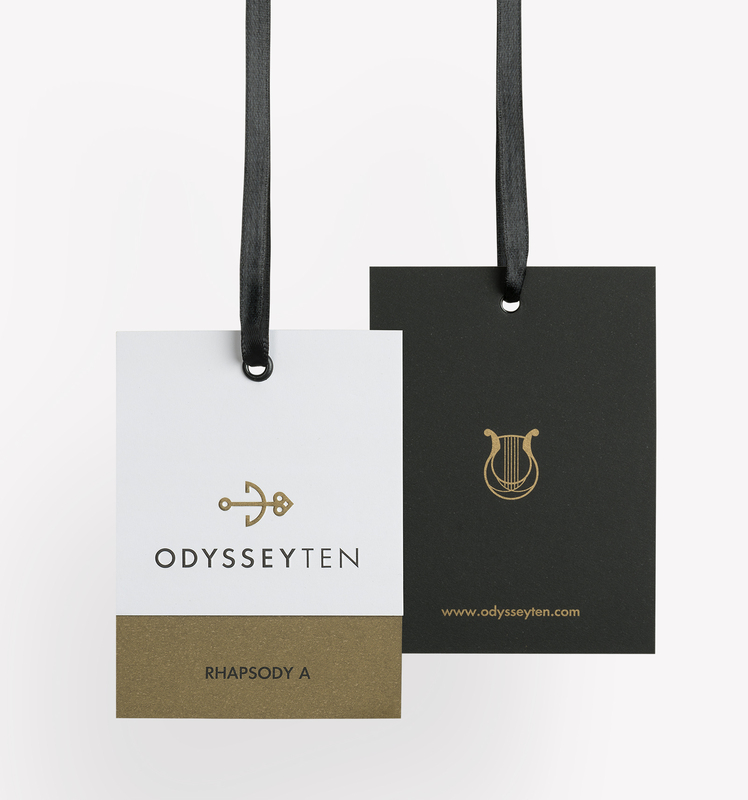 The brand identity is inspired by the part of the story where Penelope challenges the suitors in an archery contest. 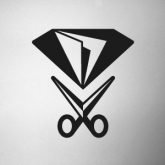 The symbol of the logo is a reference to Ulysses weapon, the bow and arrow with which he finally killed the suitors. On the right side the arrow forms a heart, whereas on the left the small circle symbolises the hole of the 12 axes. As described in the Odyssey, Penelope had asked the suitors to shoot the arrow through those axes using Ulysses bow, promising that she would then marry the one who succeeded. 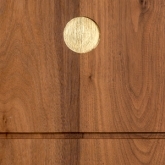 When the symbol is rotated by 90° an anchor is revealed, the classic symbol of a naval journey. 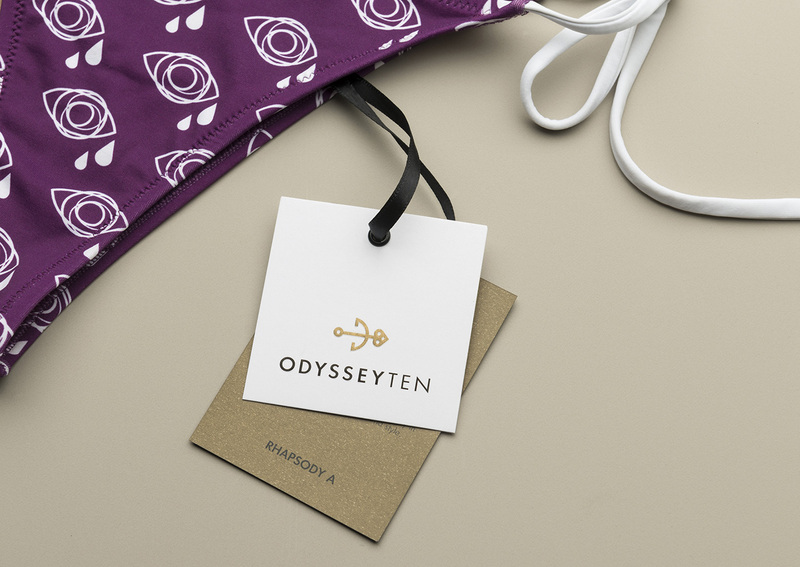 The anchor becomes most obvious as a decorative ornament on a swimsuit string.